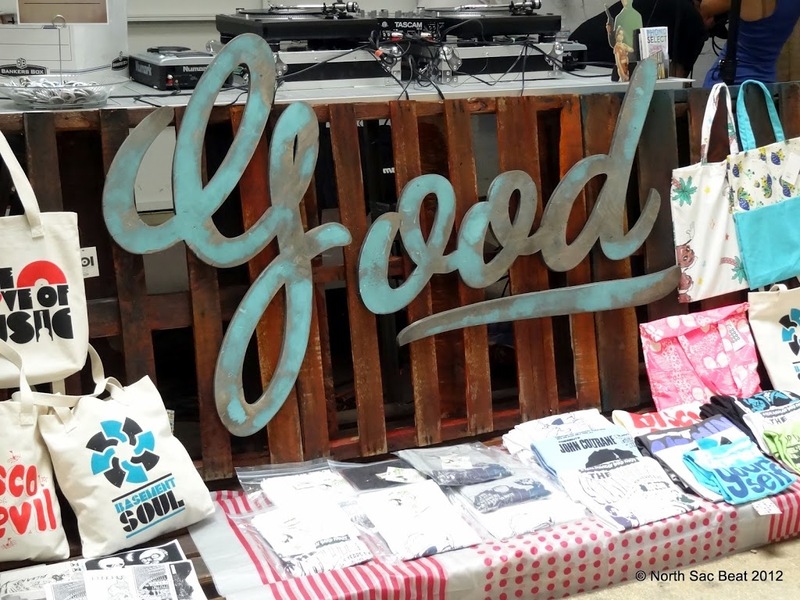 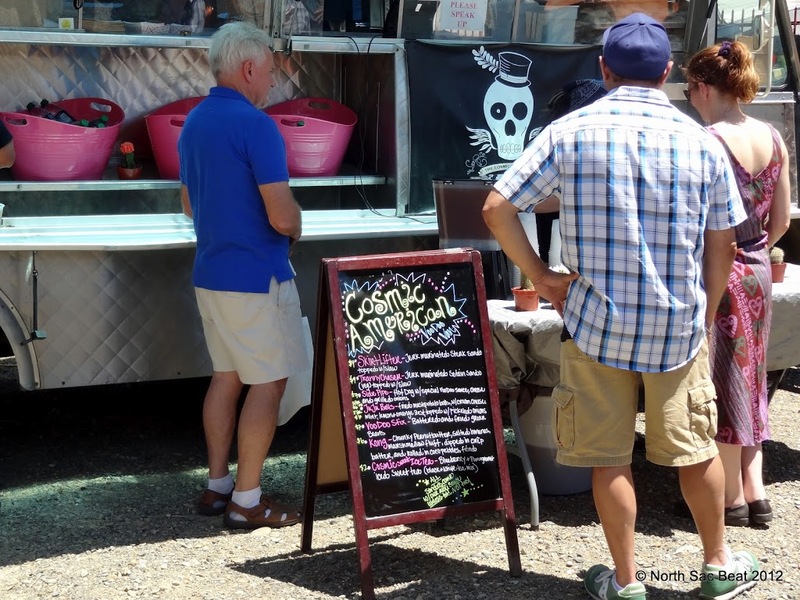 The GOOD: street food + design market got off to a great start Sunday attracting hundreds of people to Del Paso Boulevard. 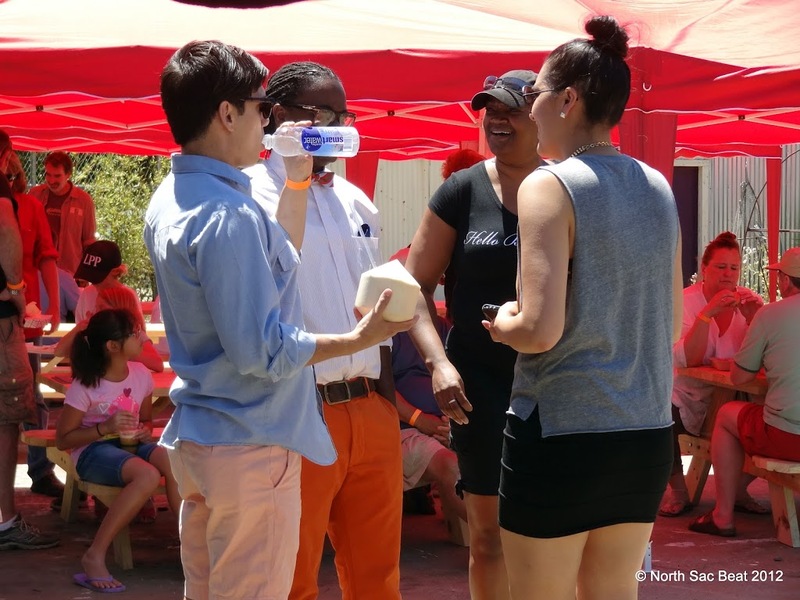 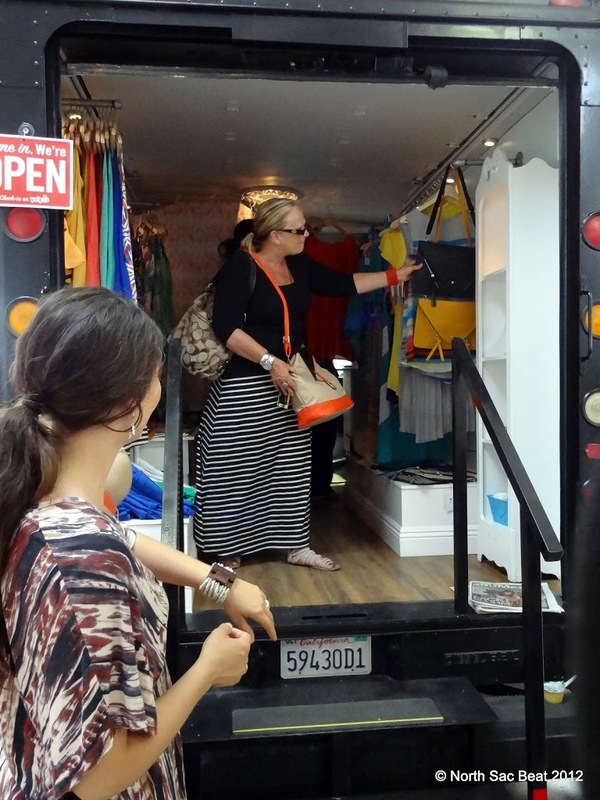 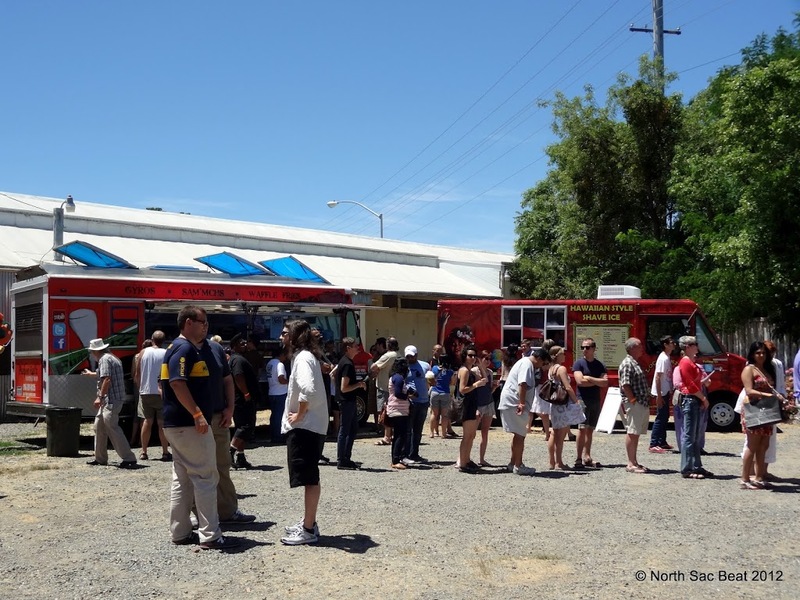 The event, put on by Del Paso Boulevard Partnership and Unseen Heroes, operates the first Sunday of each month. 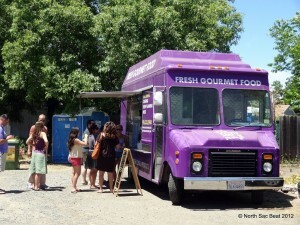 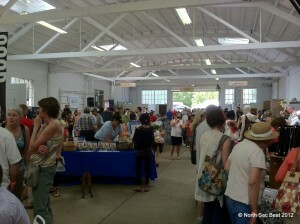 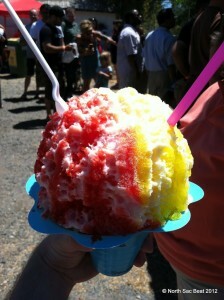 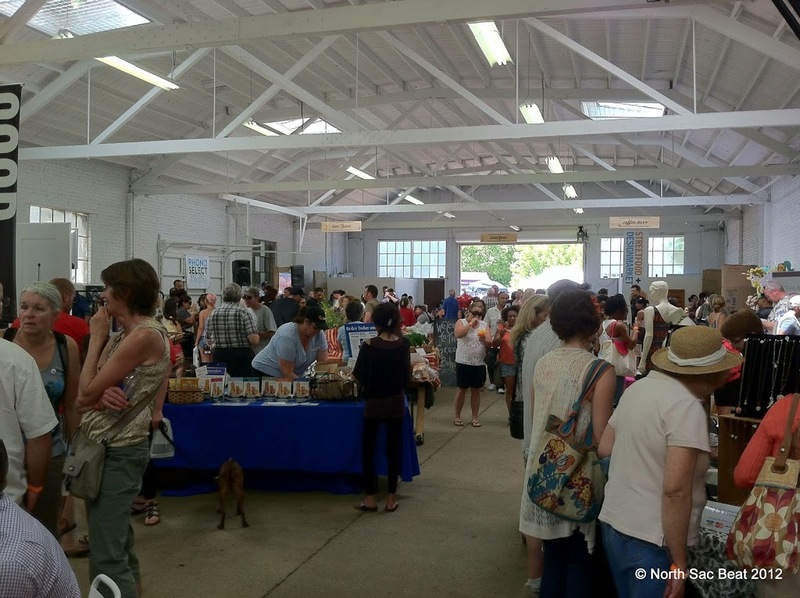 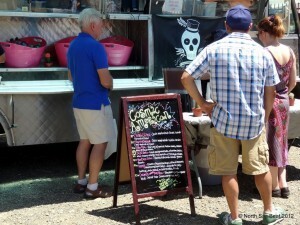 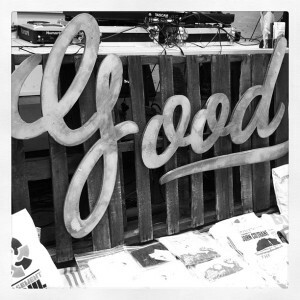 June 4, 2012 in Del Paso Blvd, GOOD: Street food + design market.